Welcome to our website! We are the most trusted source when it comes to marijuana news as well as marijuana stocks. We are here to help investors keep up to date with the newest market trends in the marijuana penny stocks, cannabis and pot stocks sectors. Over the last five years, marijuana stocks have seen enormous growth. Every year more legislation is being passed giving people access to both medical and recreational use of Marijuana and Cannabis related products. The medical marijuana industry is expected to reach over 55 billion by 2025 some experts are estimating that California will add an addition 5 billion to its economy because of their decision to legalize the recreational use of the plant. By 2020 it is estimated that the weed industry will create an additional 350,000 jobs. As I am sure you can imagine smart investors are looking to take advantage of the future explosion in the industry. Our focus is to stay ahead of the game and be able to provide our subscribers with the most current and relevant Cannabis news as well as top-notch marijuana stocks alerts! DCLT Is a company that focuses on data and content. They help companies with real time information from headline news, Stock market updates, Sports, Weather, and health. Real time data will always be important and we believe DCLT with its low float has the potential to have a major breakout. It is currently under the radar but we consider it a good risk vs reward stock. Ticker Symbol: CGC Canopy Growth Corp.
CGC just received up listing approval to the S&P60/TSX We are watching the 50 day moving average and 200 day moving average closely. Quick flip for 10% at a time. Disclaimer: We own shares of DCLT and we also trade options on CGC and currently own puts playing the stock short and reserve the right to buy or sell shares at any time. We don’t currently own shares of CGC. but will swing trade it from time to time. Everything written here is just for entertainment purposes please make your own buying and selling decisions. Make sure you sign up for our free text stock alerts by texting “ateam” to 94253 with your mobile device. What are the best marijuana stocks to buy in for 2019? Because the marijuana industry is still a relatively new industry some of the best marijuana stocks to buy are new companies that haven’t hit the mainstream newswires yet. This is good for you because it allows you to purchase these stocks before the crowd for a cheap price per a share. Our newsletter and text alerts are specifically in place to help get the word out on these new companies. 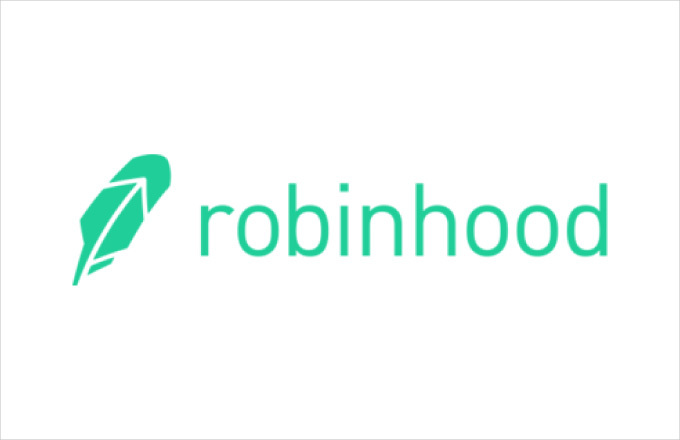 Make sure you sign up so you can stay ahead of the average investor. What have been the top stocks in the sector the last several years? There have been some stocks that have seen major growth over the last few years. Some of the most popular stocks have been MJNA, POTN, CANV, VAPE,GWPH,CANN, and TRTC. Some of the more popular ones lately are TLRY,CGC,NBEV,CRON. If you look below you will see more stocks listed. Are weed stocks something good to buy now and hold long term? That depends on what investment strategy fits you. Some people like buying stocks to swing trade and others are looking more for long-term holds. Find out which investment style fits you best. Are both Hemp stocks and Cannabis stocks worth looking at? The legalization of Cannabis for recreational use will also lift restrictions when it comes to hemp related products. Hemp was a ton of different uses. 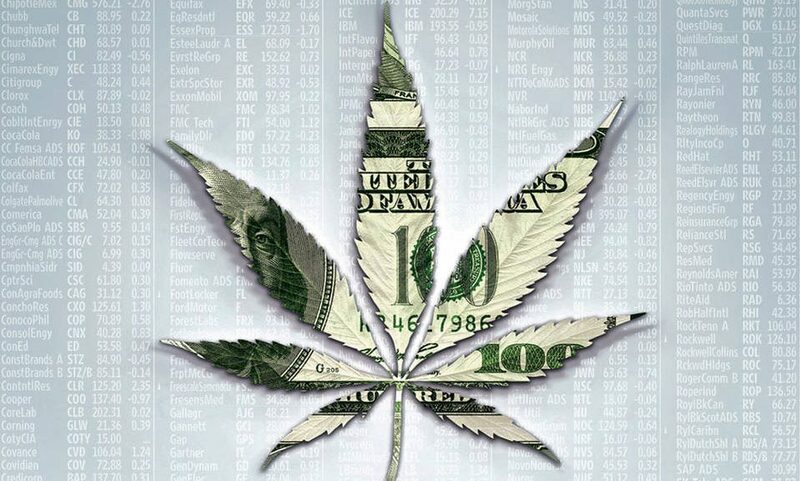 So savvy investors will be looking to make money in both the hemp and marijuana market. Will marijuana companies have to use a crypto-currency like bitcoin? There has been some speculation that companies will use cryptocurrency similar to bitcoin in order to accept payments for their products. Since state laws don’t necessarily match federal laws this is a precaution a lot of companies may take. Where can I find an updated watchlist for marijuana stocks? We provide our email and text subscribers with updated watchlist and alerts, so they are never left in the dark. Can I invest in Canadian marijuana stocks? Some of the biggest stock gainers in the last few years have been Canadian marijuana stocks. Most popular brokers and trading platforms like Etrade, Scottrade, and TD Ameritrade allow you to trade Canadians stocks. There is a ton of excitement surrounding the industry. Pot Stocks should be a booming industry for a long time! Below we have some useful information that we will keep updating regularly. You can sign up for our email alerts by visiting our homepage. We specialize in penny stocks, oil stocks, solar stocks and bitcoin stocks. 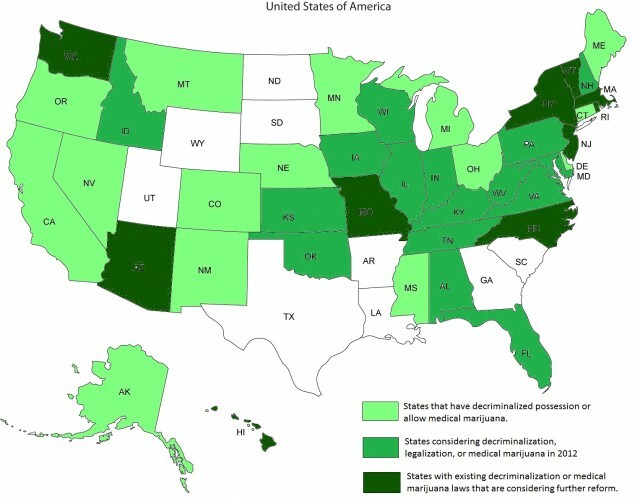 The United States is starting to completely green! Every year more and more states are legalizing marijuana. 2018 is expected to be a huge year for pot stocks because you have heavy populated states like California that are not legalizing marijuana. List of marijuana penny stocks that either have done business in California or their business is currently in California. This list includes stocks that have mentioned Marijuana or Hemp related products since 2014. EXMT- Anything Technologies Media Inc.
FFRMF- Future Farm Technologies Inc.
GRCU- Green Cures & Botanical Distribution Inc.
GTBP stock- GT Biopharma INC. is it a scam or a good company? Feel free to contact us with suggestions or any questions. We hope you enjoy our website. Please share and spread the word.